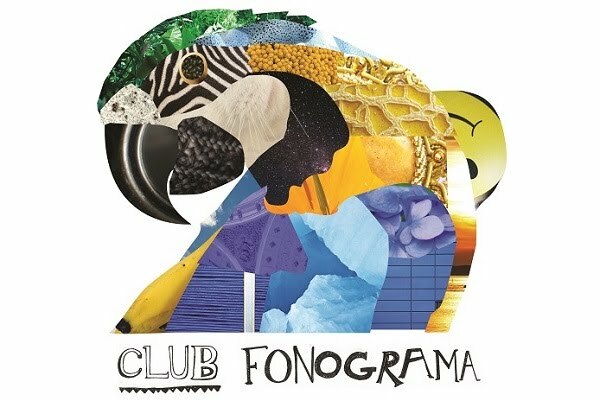 Club Fonograma Archive: Barrio Lindo - "Garza bruja"
If you happen to be familiar with Barrio Lindo’s (aka Agustín Rivaldo) biography, you’ve probably wondered how such a great Argentine electronic producer who’s been primarily influenced by South American folk isn’t part of ZZK Records, given what a no-brainer fit he seems to be for the pioneering label. The resemblance with ZZK ambassador Chancha Vía Circuito is of course unmistakable: the frequencies of cumbia constitute the beats and rhythms, and the sounds of the South American native tribes decorate the sonic palette. But despite not being labelmates, they’ve actually been frequent collaborators. Unlike the majority of Argentine cumbia beatmakers right now, Barrio Lindo doesn’t trade in obvious club stompers, given his music is more introspective than foot-tapping. The organic sounds are more conducive to a backwoods scenery, but the bass line is bubbly and contagious enough for a session of tribal dancing. Rivaldo’s type of electronic dance music meets Latin folklore isn’t a new or obscure trick by any means (hell, even Breaking Bad rode the digital Latin folk bandwagon last year), yet it’s rarely done with such understated complexity and mastery of rhythm. 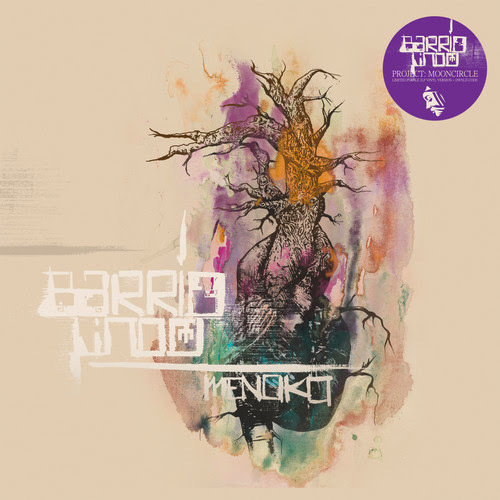 In addition to "Garza bruja," you can also hear a 10-minute snippet of Barrio Lindo’s upcoming LP Menoko to be released on beautiful purple vinyl via Berlin-based Project Mooncircle on April 4th.